Great Deal!! 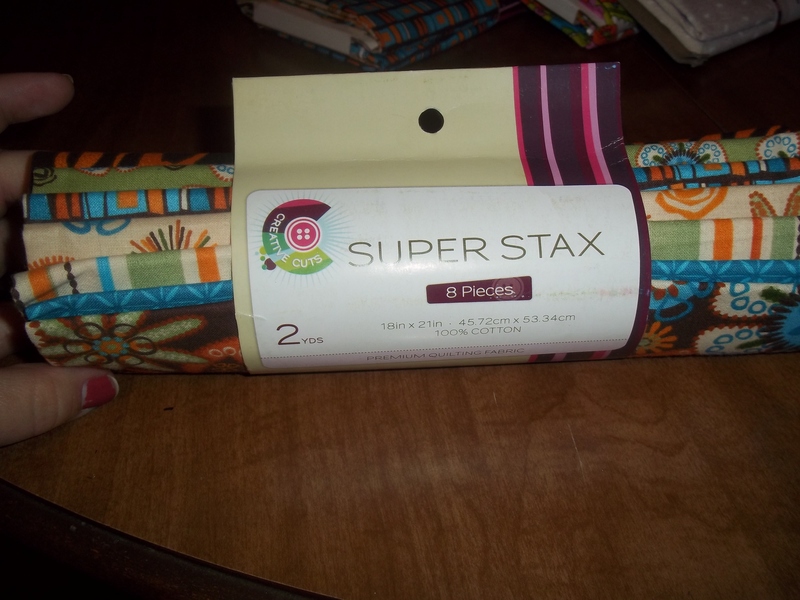 | Super Stay At Home Mommy! « Cauliflower Crust Pizza- LOW CARB!! 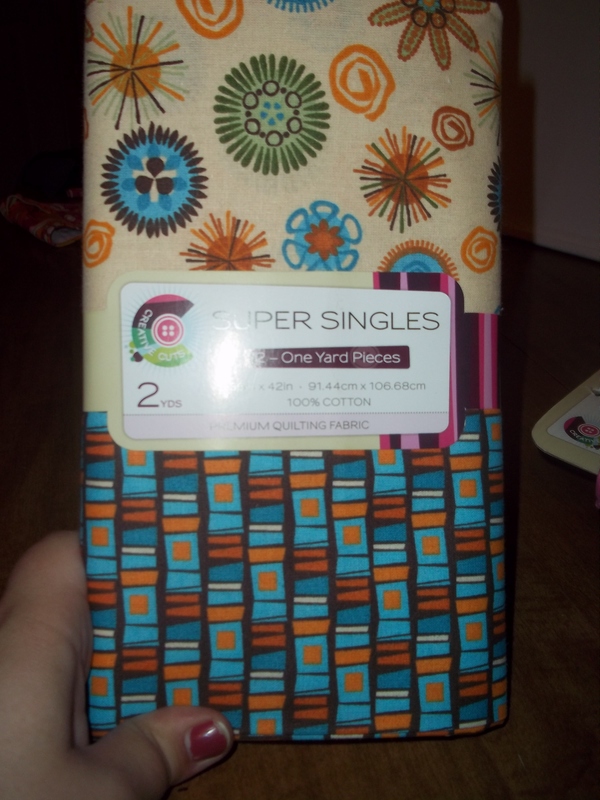 I just wanted to quickly share a great deal that I got today, that maybe you can snag too! 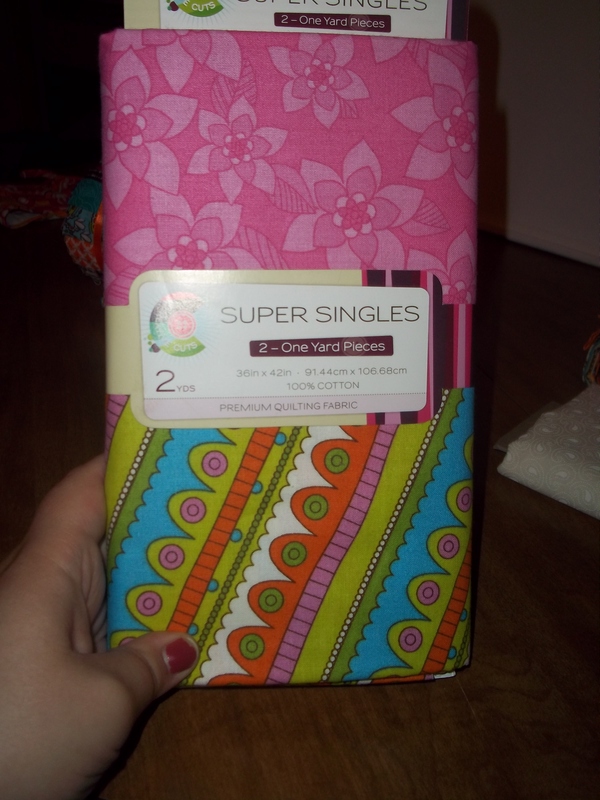 A friend of mine, who lives in Texas, told me about a deal she got on quilting fabric bundles at a store called Tuesday Morning. Naturally, I had to go to our local store and see if they had some on clearance too, and they did!! I spent about $35, and got a ton of great stuff. 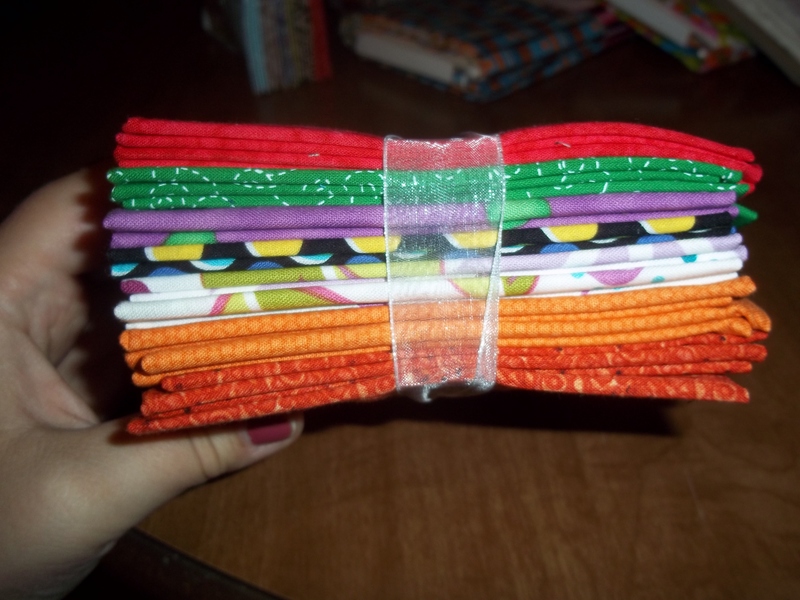 Some of it will be used for quilting, but a lot of this can be used for clothing, so I am super excited!! Here’s everything I got. Such a great deal! 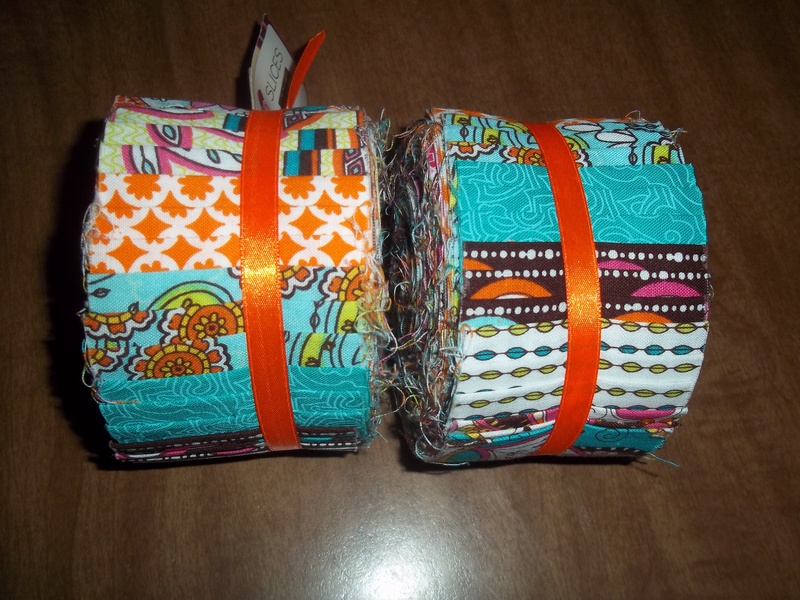 fat quarters…. I love the polka dots in this one. 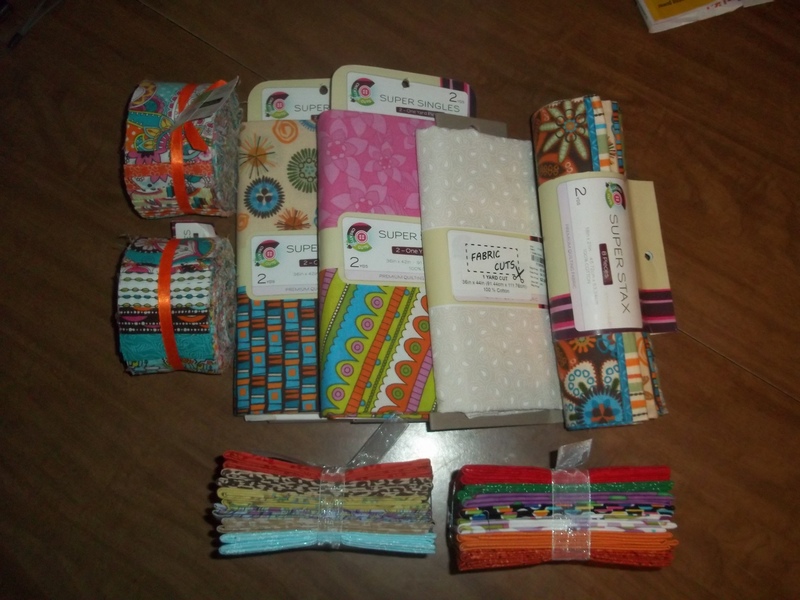 I may have to find something to make for Linnaea out of fat quarters! 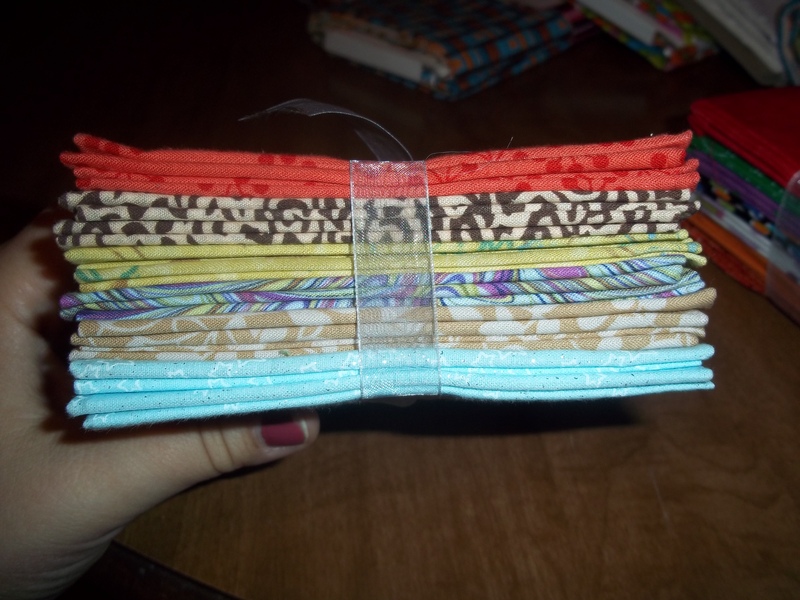 8 fat quarters. 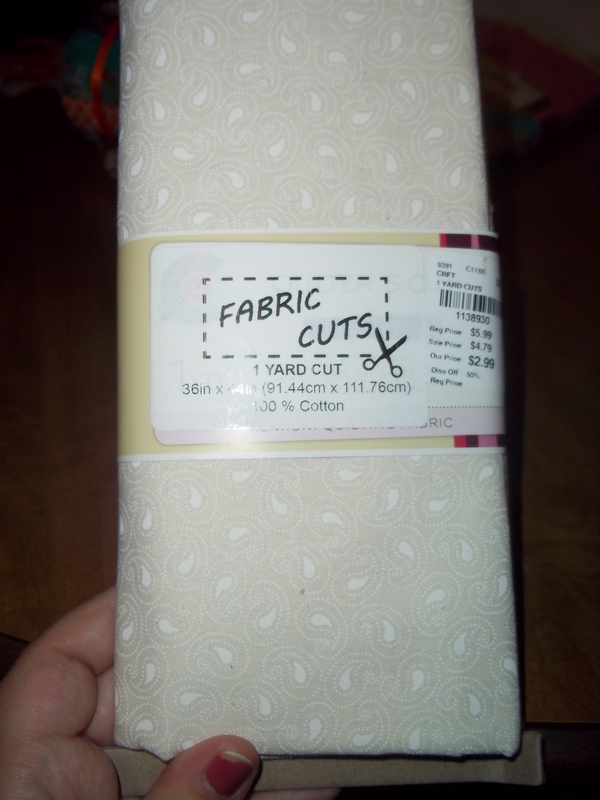 This actually matches some quilting material I already had, so this will be turned into a quilt soon! These alone are worth $35. So, if you have a Tuesday Morning near you, go take a look! Hard to pass up these deals!